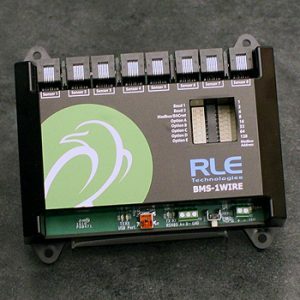 At RLE, we believe your monitoring solution should fit your facility; not the other way around. 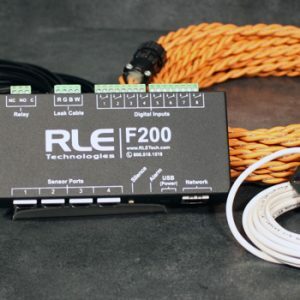 Our wired and wireless monitoring solutions are infinitely flexible and vendor and integration neutral – so we can tailor a solution to fit your application. Stand-alone, web-enabled monitoring and notification for critical facilities. 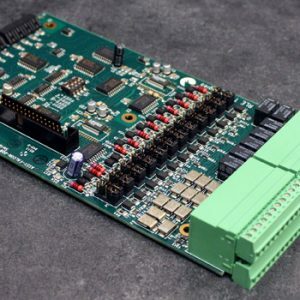 Leverage protocols to integrate eight temperature and humidity sensors directly into a BMS. Monitor temperature, humidity, digital inputs, and leak detection sensing cable. 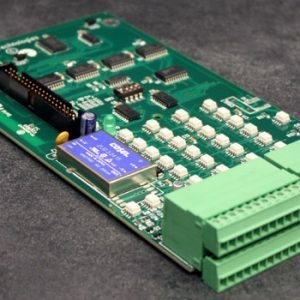 Power over ethernet (PoE) connector kit for use with the F200. 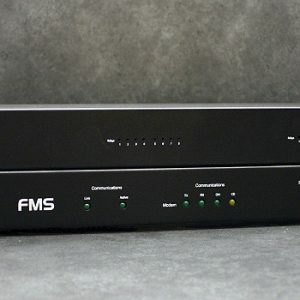 Add an additional 12 analog inputs and 8 relay outputs to an FMS.